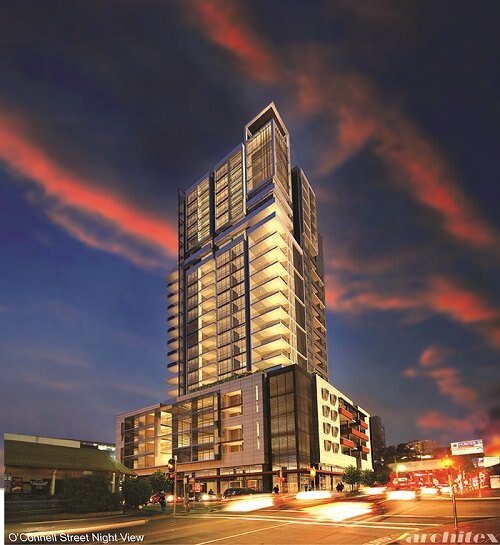 Toplace’s vision of innovation, style, quality and convenience has been incorporated to bring to life the tallest architecturally designed residential building in Parramatta to date. 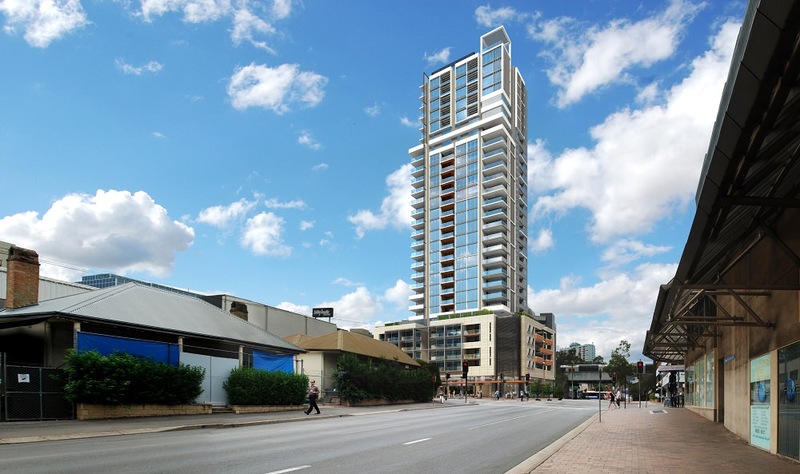 Located in the heart of Parramatta convenient living has never looked so good; only moments away from the train station, ferry, bus interchange and M4 Motorway, commuting is made easy. 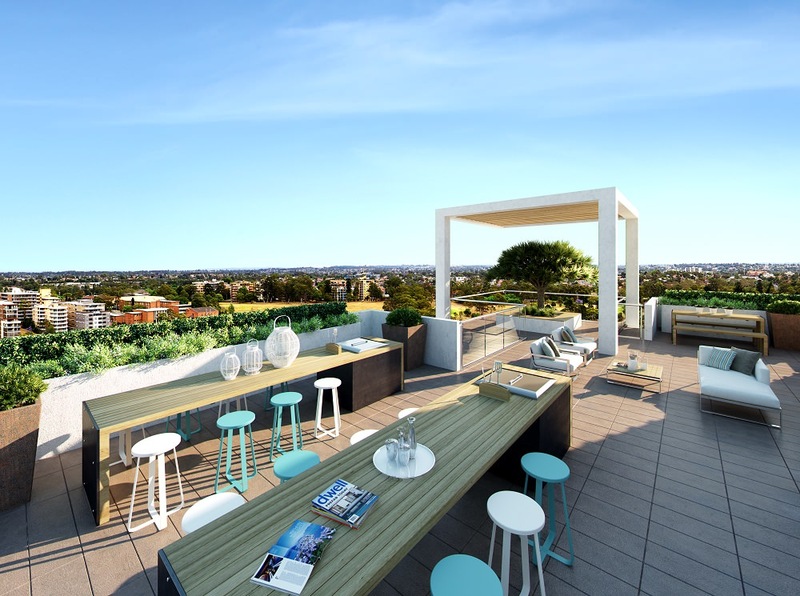 Rise is comprised of 28 levels of sky high quality apartments, with spacious interiors which are complemented with panoramic views of the buzzing City of Parramatta, beautiful parklands surroundings and Sydney’s celebrated city skyline.